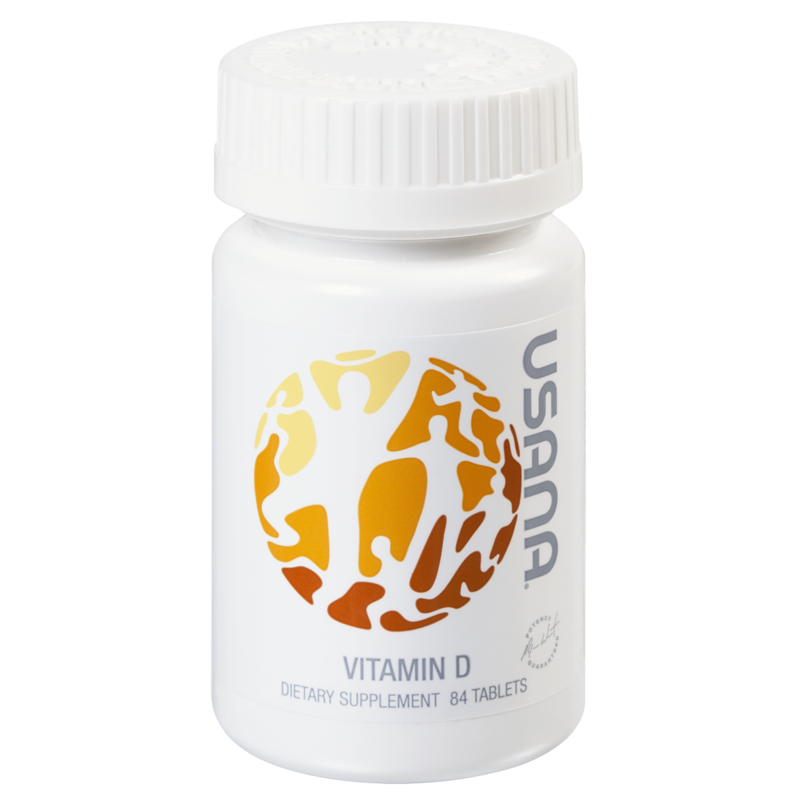 USANA® Vitamin D supplement contains 2,000 IU of maximum-strength vitamin D3 enhanced with 30 μg of vitamin K.
Recent reports show that populations around the world are suffering from vitamin D deficiency. The problem is widespread and increasing, with potentially severe repercussions for overall health and bone-fracture rates. There is evidence that suggests vitamin D deficiency increases during the winter months because of decreased exposure to sunlight, although vitamin D deficiency may also occur during the summer months. 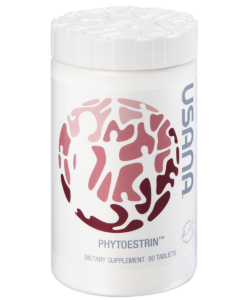 USANA® Vitamin D supplement is formulated with maximum strength vitamin D to ensure you get the vitamin D you need in one tablet. 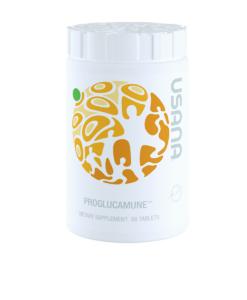 Vitamin D is necessary for normal bone mineralization and growth, maintenance of muscle strength and coordination, cardiovascular health, and robust and balanced immune function. 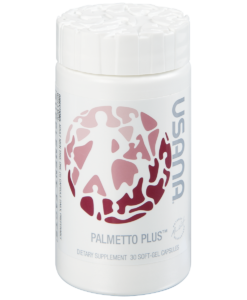 USANA® Vitamin D supplement has 2000 IU of vitamin D per tablet. 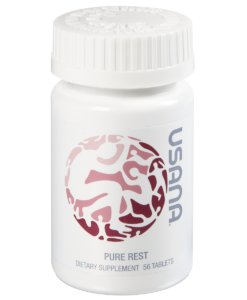 Vitamin D status is a factor in the maintenance of good health. However, reports continue to show that populations around the world are suffering from vitamin D deficiency. In the U.S. alone, only one third are getting adequate amounts of vitamin D daily. The problem is widespread and increasing, with potentially severe repercussions for overall health. Many cells in your body have vitamin D receptors and need vitamin D to function properly, including those in your skin and brain. 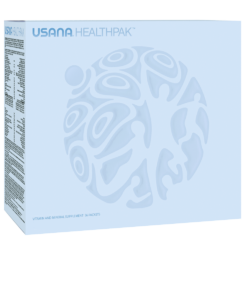 USANA® Vitamin D supplement is formulated with a high level of vitamin D to help prevent deficiency by ensuring you get adequate amounts throughout the entire year. 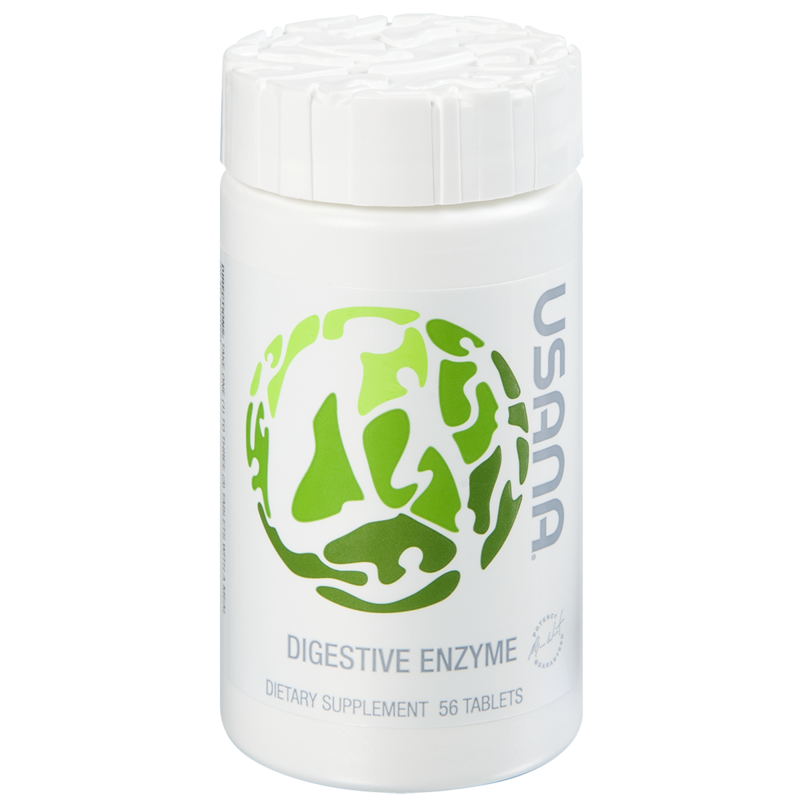 Although vitamin D can be toxic in very large doses, toxicity is rarely the biggest cause for anxiety. Instead, deficiency has become relatively common. Vitamin D deficiency has been correlated to a number of health concerns. Because of the prevalence of deficiency, in the most recent revision of the Dietary Reference Intakes (DRI), the recommended dietary intake for certain age groups was increased as much as 50 percent. Talk to your doctor about healthy vitamin D levels, and ask for a test to find out if you are deficient. 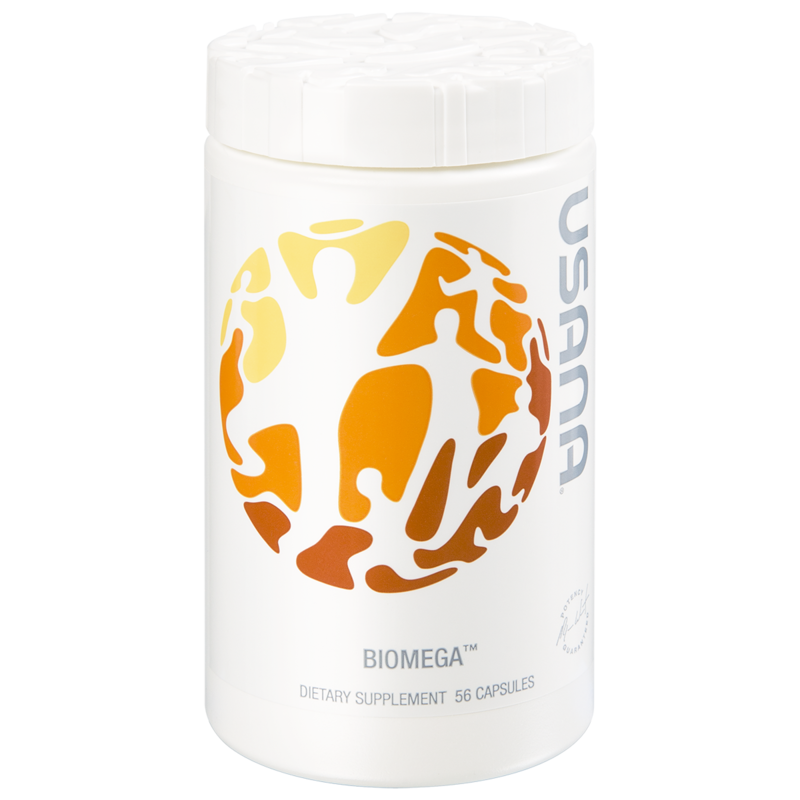 For and excellent foundational supplement regimen, consider the the USANA® Essentials™, USANA® Biomega and USANA® Probiotics! 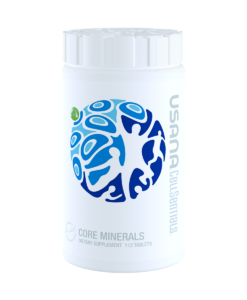 Bone and Joint Health : It's easy to forget that bones are comprised of living tissue, with minerals being constantly deposited and withdrawn. In healthy adults, the rate of bone loss is roughly equal to the rate of bone gain. 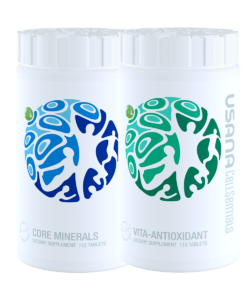 However, as we age, a deficiency of minerals can contribute to accelerated bone loss and ultimately osteoporosis. 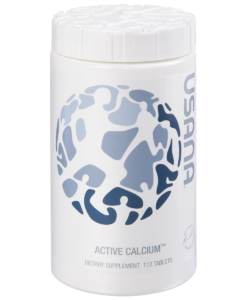 Our Bone and Joint Health supplements provide you with essential building blocks of healthy bones and joints. ..... 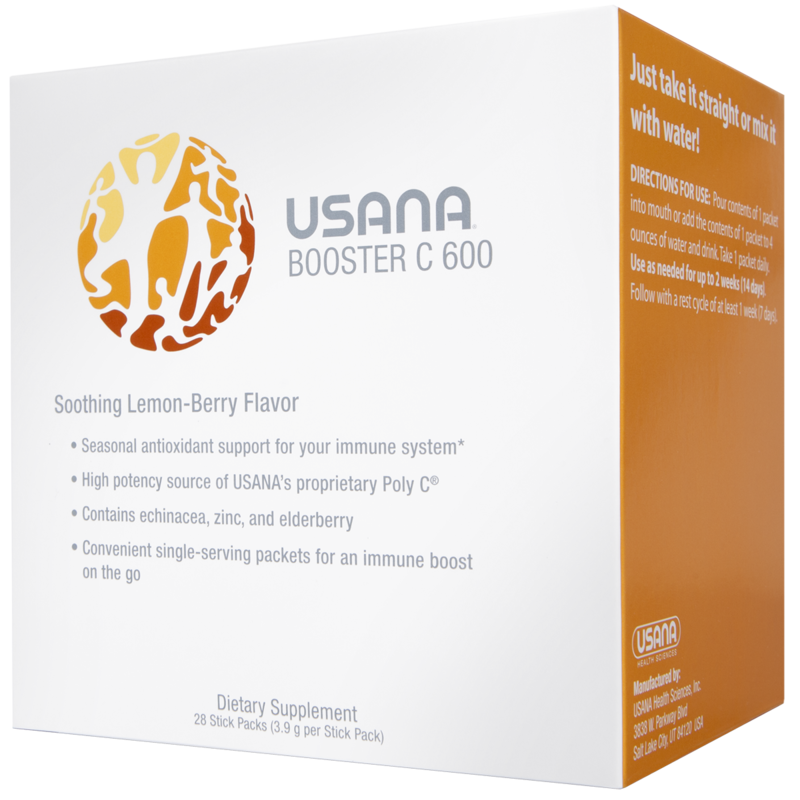 Immune Health : The immune system is the most complex system in the human body. A diverse mix of tissues, proteins, cells and organs work together to support total body defense. 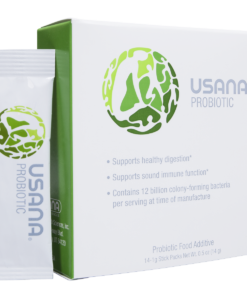 Without proper nutrition, the immune system can become weak and ineffective. 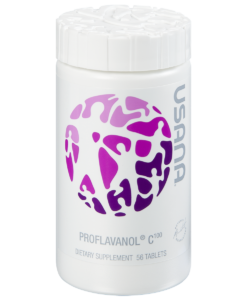 Our Immune Health supplements help to support healthy immune function.